Just like every other year, we expect a new wave of entry-level and mid-range Android smartphones coming from Samsung after the South Korean company revealed its flagships for the first half of 2018. 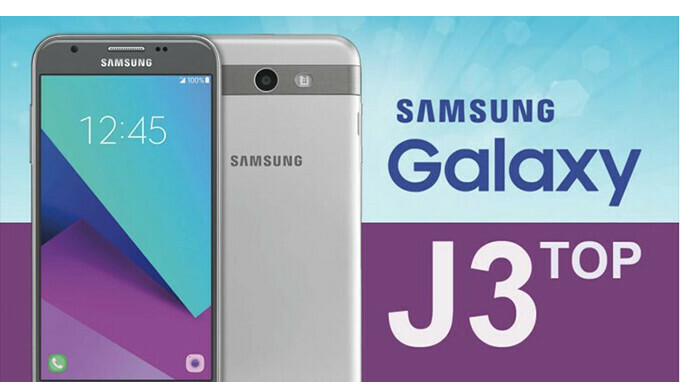 One of the many Galaxy J series phones that are likely to hit store shelves this spring, the Galaxy J3 (2018) was spotted at various regulatory agencies getting the much-needed certifications before going official. Today, the smartphone received its Bluetooth certification, which puts it one step closer to the unveiling. The Galaxy J3 (2018) will be launched worldwide, but Samsung will use different names for the smartphone in the United States. We've recently learned that AT&T, Cricket, Sprint, and T-Mobile will carry the mid-range smartphone as Samsung Galaxy J3 Express Prime, Galaxy Amp Prime 3, Galaxy J3 Emerge and Galaxy J3 Prime 2, respectively. Samsung Galaxy J3 (2018) will debut with Android 8.0 Oreo on board, which is likely to be the phone's main selling point, along with the affordable price (hopefully). And it will likely cost in the neighbourhood of $200. Around here, The Samsung Galaxy Grand Prime Plus (Quite a mouthful, eh?) cost nearly $150 with a squeaky plastic body, just 1.5GB of RAM and a 480p resolution display that's extremely washed out! Sad! G'Day!